Exercising with your dog is the perfect way for you to both get fit. Not only that, getting fitter together will help create a special bond, ensure overall happiness and well-being for both dog and human and save you time. 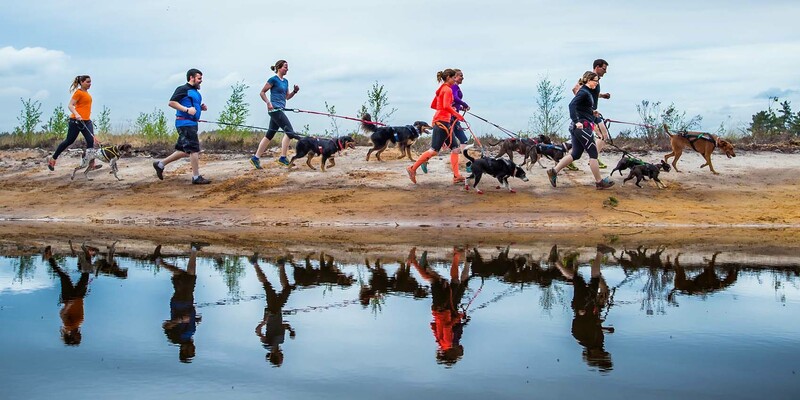 The fun part about Canicross is that it is for everyone. 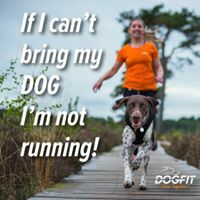 It does not matter what your starting fitness level is because, very quickly, running with your dog will become a way of life and very soon you will notice improvements in your own (and your dogs) fitness. 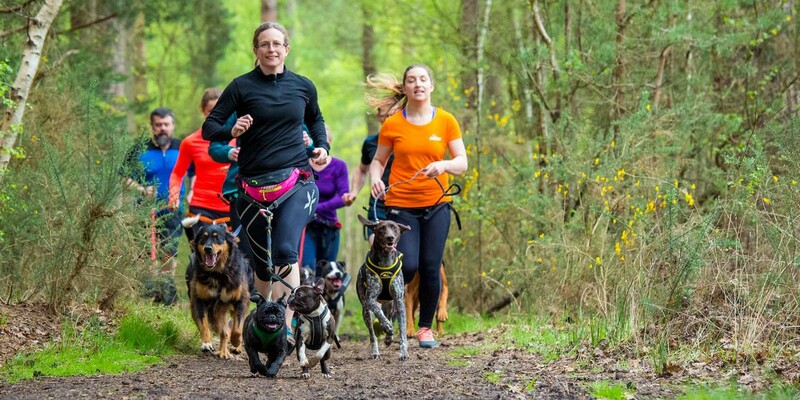 The fun part about Canicross is that it is for everyone. 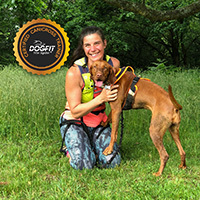 It does not matter what your starting fitness level is because very quickly running with your dog will become a way of life and very soon you will notice improvements in your own (and your dogs) fitness. 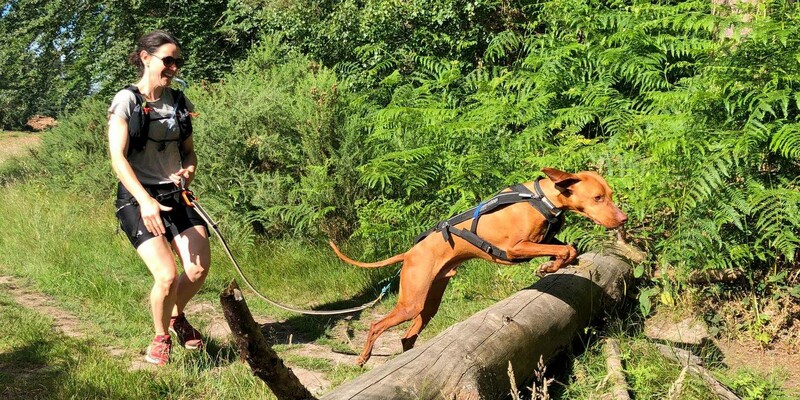 Canicross is the fun, exciting and fast growing sport of off-road running with your dog whilst attached together via a harness, waist belt and bungee line. It offers a fun, social and highly effective way for you both to get fit. 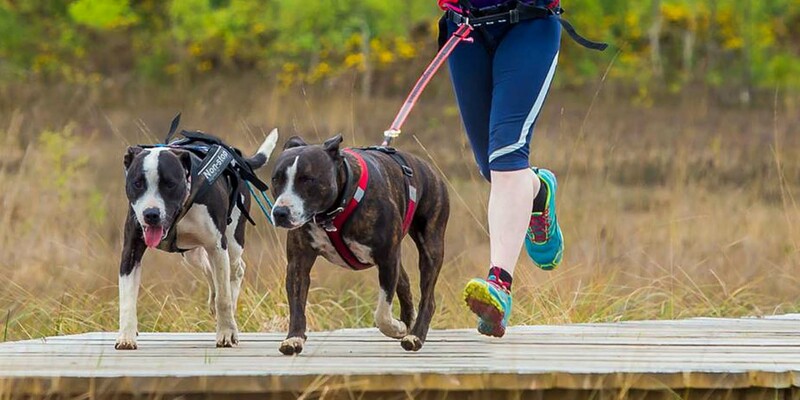 It is also the safest way to enjoy running with your dog – specially designed equipment allows you to run hands free and for you both to run comfortably and efficiently.